Whether we’re helping a home renovations company get caught up with bookkeeping, setting up accounting systems for a web design firm or providing monthly financial reporting for a growing bakery, we love working with Winnipeg’s diverse group of entrepreneurs. Our office is in Victoria, but we have excellent communication with our Winnipeg clients via Zoom video chat. By using Zoom’s screen share, we can show you how your business is performing with our customized financial reports. Save time, avoid the traffic and get better advice; jump on a video call with your accountant from anywhere there is internet. That’s precisely what Aynsley Rosin felt her business was to the large accounting firm she was working with. She just couldn’t get answers to her questions quick enough, and she wasn’t receiving any sort of detailed advice or insight based on her numbers. And Aynsley is someone who understands the importance of detail. Her business, Sweet Impressions - which she runs with co-owner Krista Robertson - has been making beautifully decorated, intricate, and downright delicious sugar cookies, cupcakes, and wedding cakes in Winnipeg since 2008. 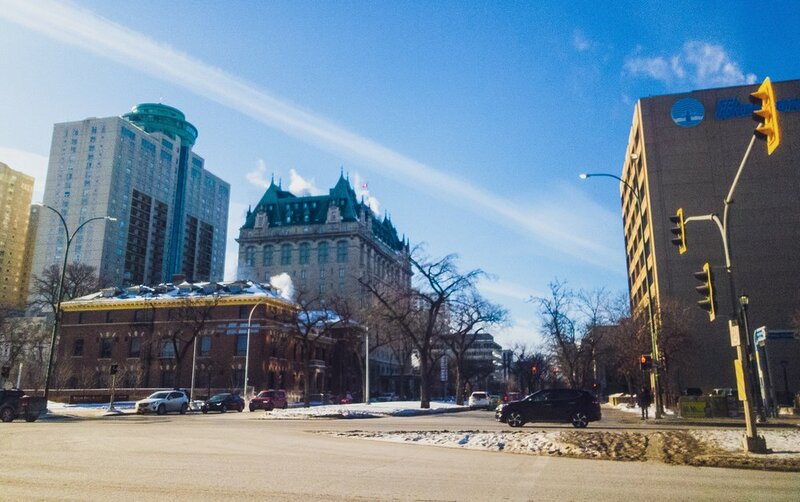 We’re always looking for more excuses to visit Winnipeg! We have staff in Winnipeg and some wonderful clients too, but we can always use one more excuse to come visit and catch a Jets game!